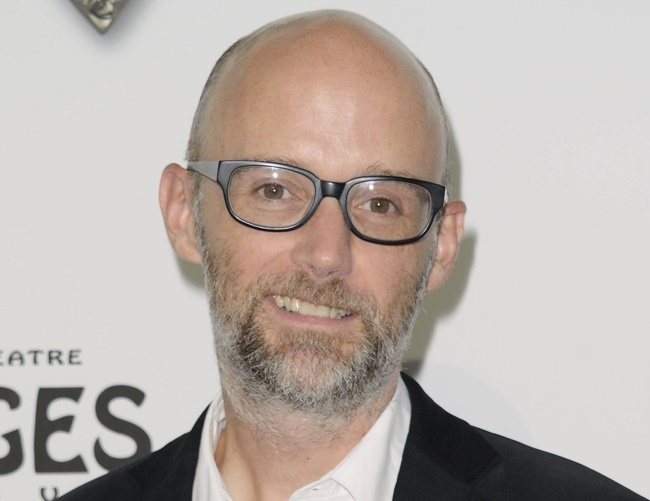 Moby was shocked beyond words following a visit to a medium, where he reportedly made a connection to the artist’s deceased father. The 51-year-old musician was astonished after meeting with psychic Tyler Henry on the TV show Hollywood Medium. Moby sat and listened as the host began disclosing details about his dad James, who died in a car accident almost 50 years ago. Henry continued gathering details from beyond and writing them down on a notepad. The medium subsequently revealed his dad feels closer to the musician now than he did while living. Moby jokingly asked if the two had ever met before as a way of acknowledging his accurate results. Henry then highlighted problems with alcoholism in the family, only for Moby to confirm it.